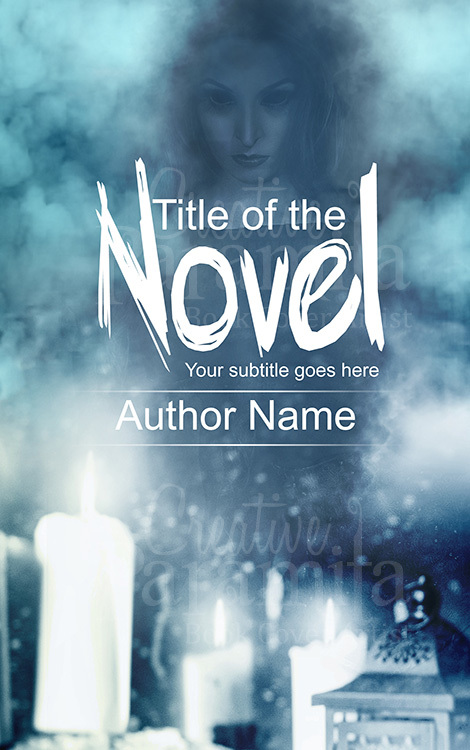 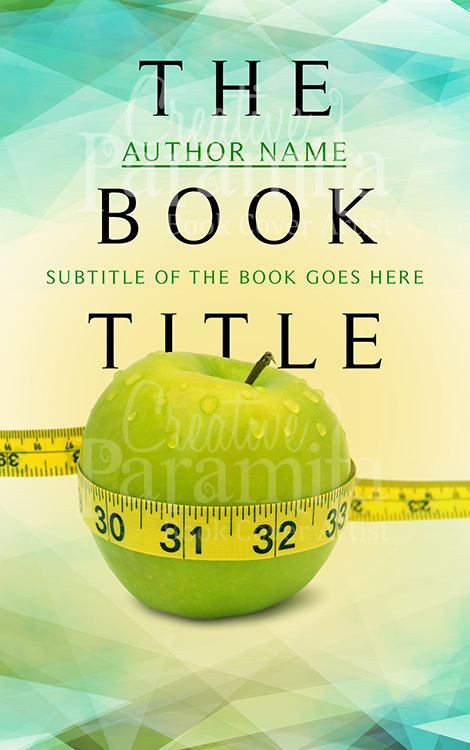 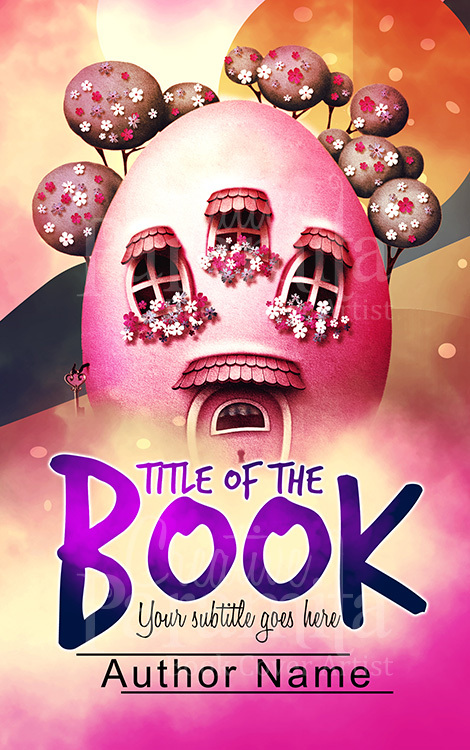 If your book is about drama, romance, grief, non fiction true story or dark fantasy, this beautiful premade book cover is what you need to represent your creation. 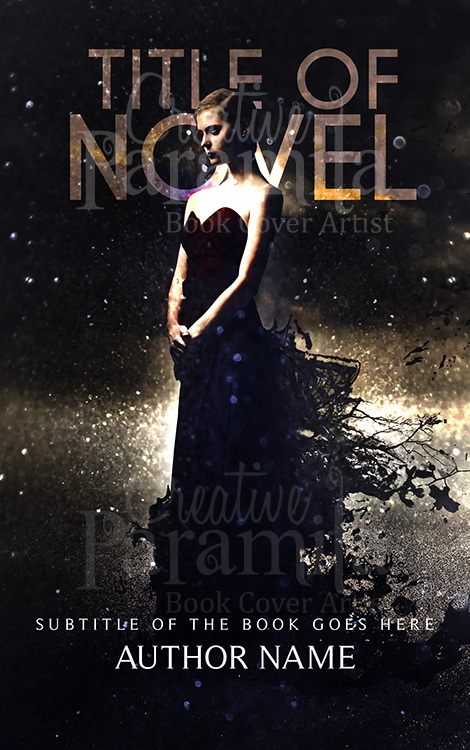 With a woman standing on the brink of the unending void, her dress and surrounding are made surreal to emphasizing her state of mind. 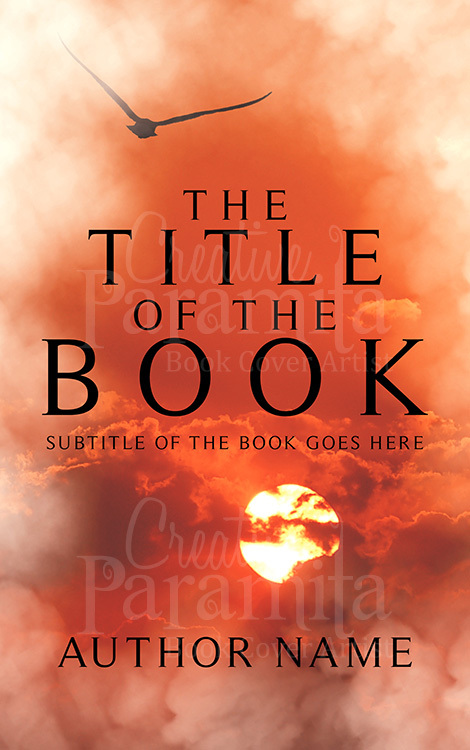 The book cover design is made in a black gloomy style with occasional bursts of light meaning hope.